The mod everyone has been waiting for is here, even if it’s a simple one. 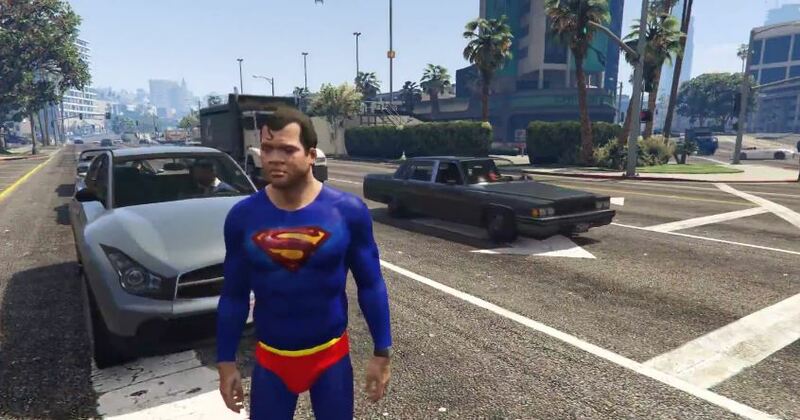 GTA games on PC are famous for their Superman mods. GTA 5 is no different, and it’s great that it hasn’t taken the community that long to add it to the game. The mod is simply titled ‘Superman’ and it does what you’d expect. The mod is not a total conversion, but it looks fun nonetheless. The face is a mix between Franklin, Micheal and Trevor, according to the mod’s description.